Generation and purification of recombinant proteins is a critical tool in the biochemical toolbox. Follow-on studies examining the activity of an enzyme are heavily reliant on the integrity of the resultant product. Given the fact that the vast majority of all MRC PPU researchers and their collaborators relies on the expression of recombinant proteins generated by our protein production team, we have a wealth of knowledge in the generation of enzymes such as kinases, phosphatases, components of the ubiquitylation system, substrates, proteins for biophysical analysis or those destined for use as antigens to raise antibodies. We have extensive experience in protein production using bacterial and insect (Sf9, Sf21) expression systems and the subsequent purification and quality control of these products. We are happy to make our services available to scientists outside of our Unit and look forward to working with you. We have thus far worked on numerous projects with investigators from around the world based in academia as well as the pharma and biotech sectors. Please let us know how we can help you! Depending upon your expressed protein, we can discuss purification processes that are optimal involving affinity purification (with or without tags). 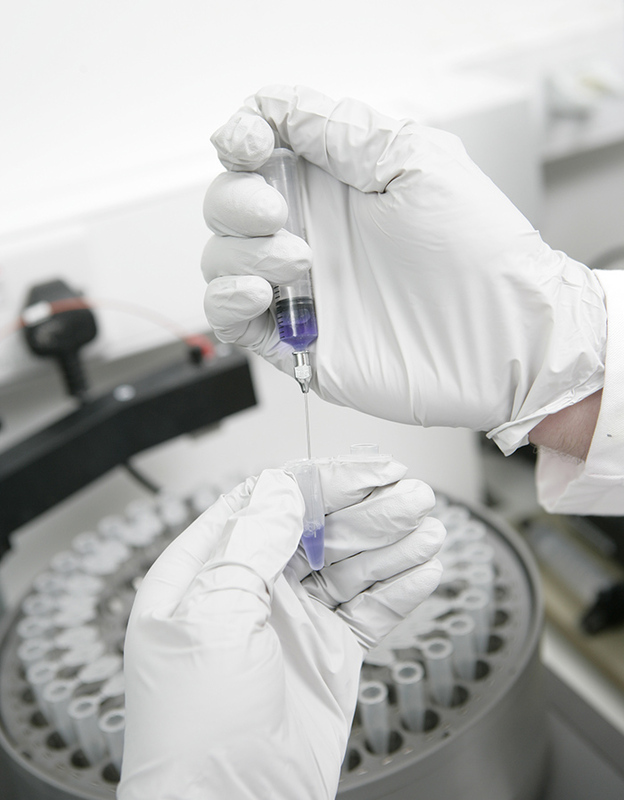 All proteins generated in-house are analysed by mass spectrometry and subject to analysis by SDS-PAGE gels. Should you have further requirements for assessment, please let us know. To discuss your recombinant protein generation requirements and receive a quotation, please contact us so that we can discuss this with you in more detail. Given the nature of the protein production/purification process and how unique each project is turnaround times will vary accordingly. Our staff can discuss this with you based on your project and provide a timeline for your own workflow.